Please select a size. EU 36 - Low StockEU 37 - Low StockEU 38 - In StockEU 39 - In StockEU 40 - In StockEU 41 - Low Stock Please select a size. 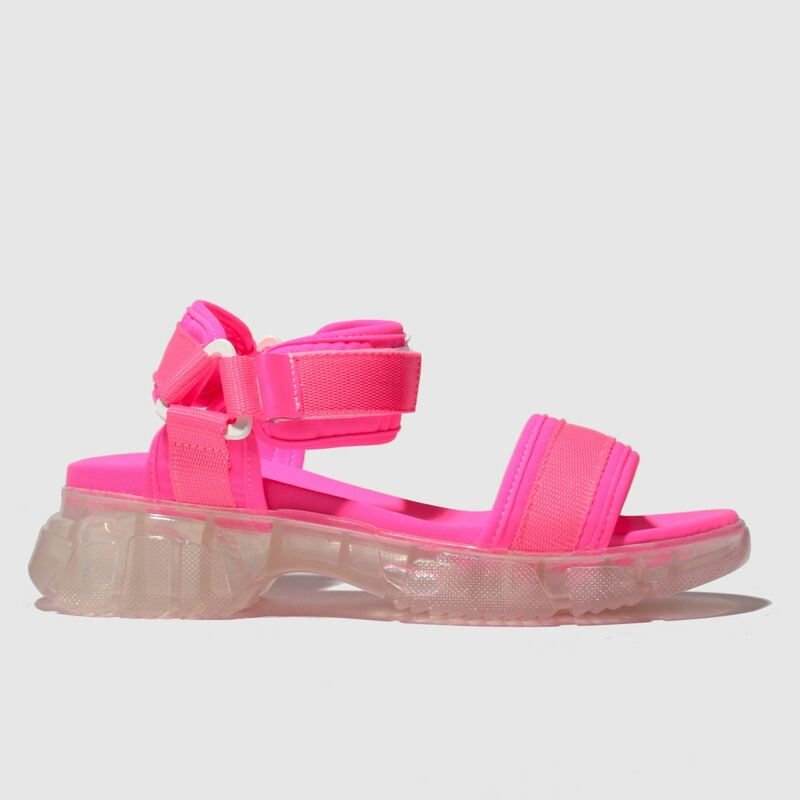 Dad sandals, but neon - what more could you want? 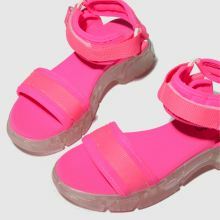 This schuh strappy number is set to Energise your new season rotation and put a bit of bounce in your step. 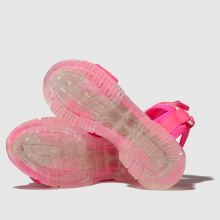 The man-made upper boasts an adjustable ankle strap while a chunky clear sole completes.